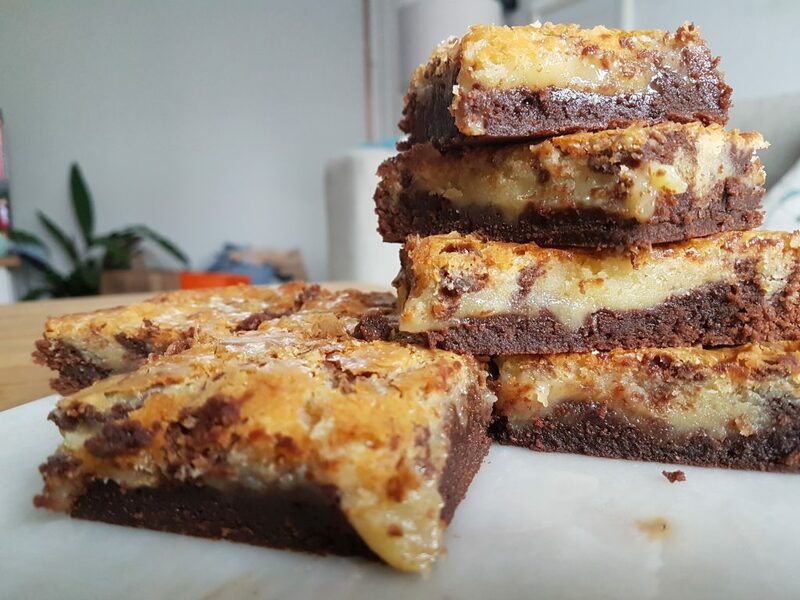 Why have one type of gluten free brownies when you can have a two for one DELICIOUS hybrid brownie?? 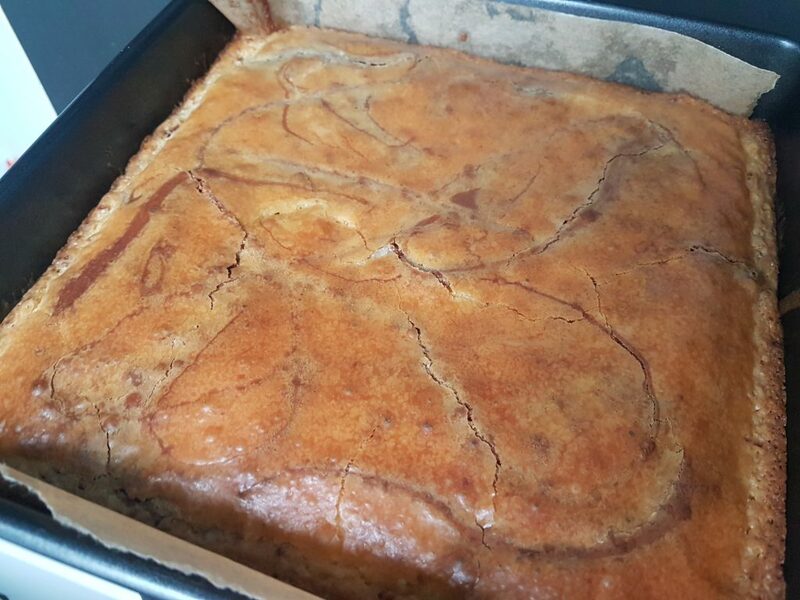 My gluten free double chocolate swirl brownies are utterly delicious and no one will know they are gluten free. They really are that good! 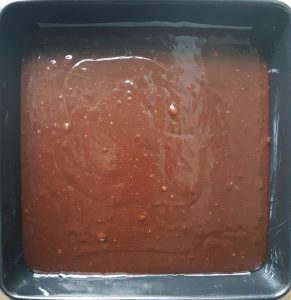 This gluten free brownie bake can be made in advance and they keep well for a few days, stored in an airtight container. 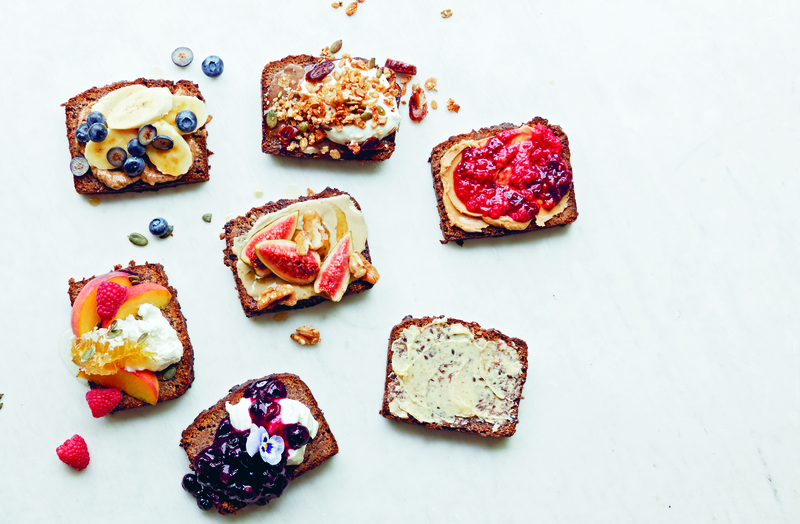 If you are making in advance, keep them in the tray and slice just before serving. This helps ensure they stay extra moist and chocolately. 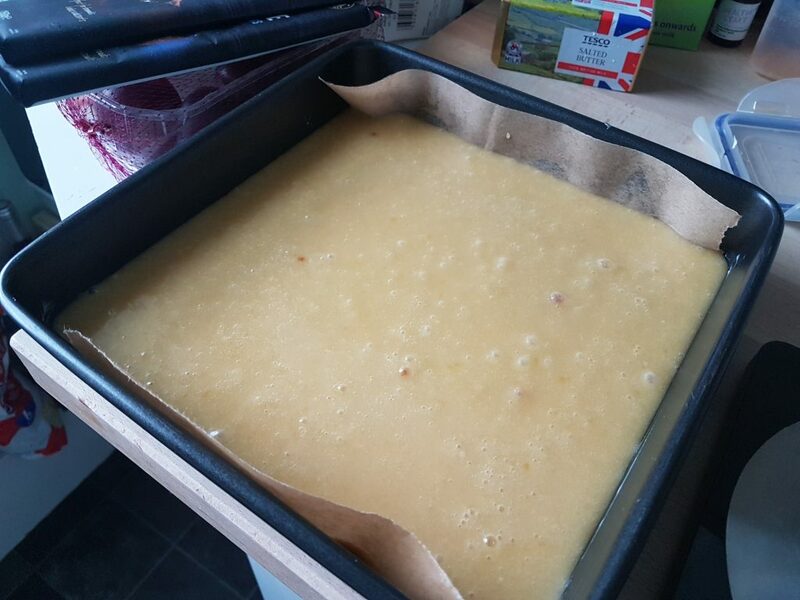 Line and grease a 24cm square cake tin. Buttering the whole inside of the tin lightly and lining the base of the tin with greaseproof paper. First, we make the dark chocolate gluten free brownie batter. Melt the butter and the chocolate together in a non-stick saucepan over a low heat. Keep the heat nice and low and stir occasionally until you have a lovely glossy pan of molten chocolate in front of you. Set aside and allow to cool slightly. Take a large bowl and add the eggs and sugar. Beat until they are well combined. 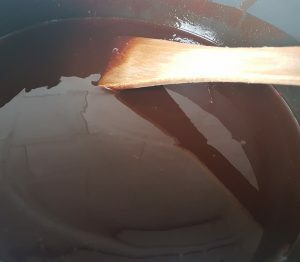 Once the chocolate mix has cooled a little (it should still be warm, but you should be able to put your little finger in the chocolate mix without it burning you), pour the chocolate and butter into the egg and sugar bowl, stirring the mix quite vigorously as you pour. It is important that the chocolate mix is not hot (just warm) when you pour it, otherwise you risk cooking the eggs. Both mixes should be totally combined now. Sift the gluten free plain flour on top of the chocolate mix and fold it in as you go. Stir well until all the flour is fully combined and there are no little flour lumps remaining. Now pour the brownie mix into the cake tin – it should level itself out but give it a like shake to get it to the corners if needed. Set the tin aside as now it’s time to make the white chocolate brownie batter. The steps are exactly the same as before, but switching the dark choc for white choc and adding vanilla. Here are the details again to save you scrolling up :). Melt the butter and the chocolate together in a non-stick saucepan over a low heat. Keep the heat nice and low and stir occasionally until you have a lovely glossy pan of molten chocolate in front of you. Set aside and allow to cool slightly. Take a large bowl and add the eggs and sugar. Beat until they are well combined. 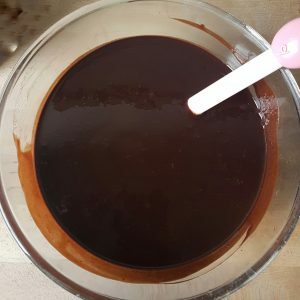 Once the chocolate mix has cooled a little (it should still be warm, but you should be able to put your little finger in the chocolate mix without it burning you), pour the chocolate and butter into the egg and sugar bowl, stirring the mix quite vigorously as you pour. It is important that the chocolate mix is not hot (just warm) when you pour it, otherwise you risk cooking the eggs. Both mixes should be totally combined now. Sift the gluten free plain flour on top of the chocolate mix and fold it in as you go. Stir well until all the flour is fully combined and there are no little flour lumps remaining. 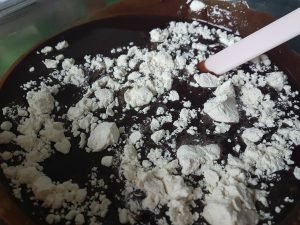 Carefully and slowly pour the white chocolate brownie batter on top of the dark chocolate batter. Take a fork and drag it through the mixture in a gentle swirling and zigzagging until the two mixes have created a swirl effect. Don’t overstir or you will have a (very delicious) hybrid mix! 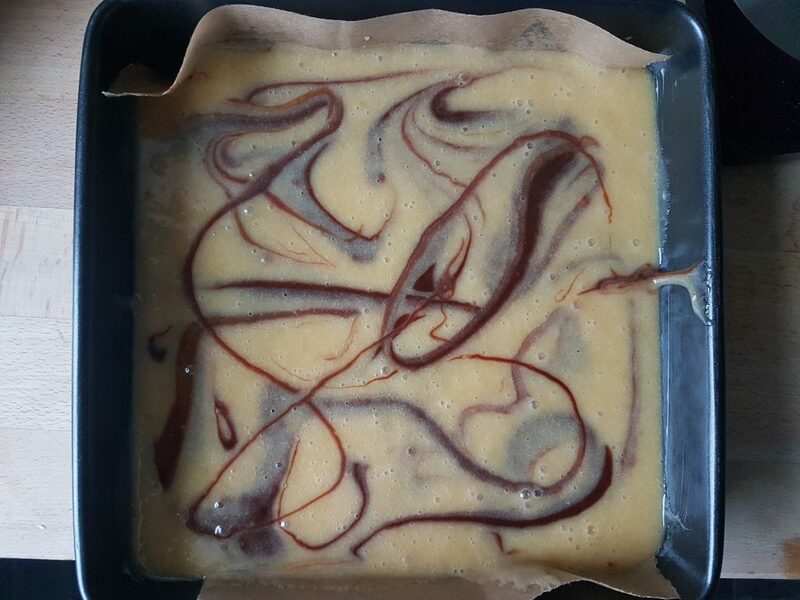 Now the brownie goes into the oven to bake at 180C for 20-25 minutes for lovely squidgey brownies – they will have a slight wobble to them still but you will see the top has begun to crack around the edges. If the mix is still quite sloppy, pop them back in for another 5-10 minutes. I like these brownies to be dense and fudgey and tend to leave them to set fully overnight. 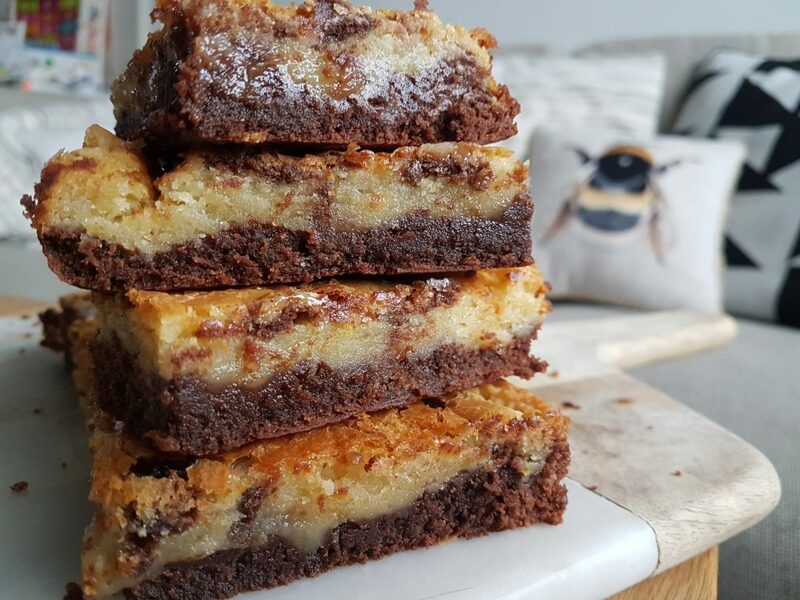 If you prefer cakey brownies, you should cook for 35-40 minutes (but the fudgey ones are so much better). Beautiful double chocolate gluten free brownies that are a guaranteed crowd pleaser. 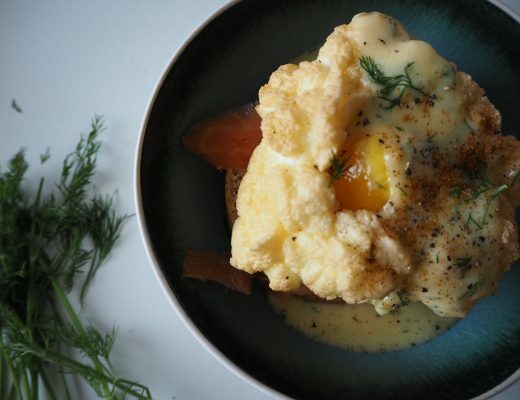 Plus you can make them ahead of time so what’s not to love!